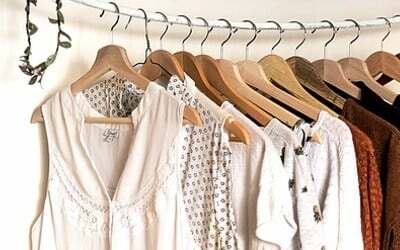 I love blogging and I fell into this amazing career on a whim. Three years ago I joined Pinterest and was instantly in heaven, I happened to click on a picture that took me to a DIY Craft blog. I saw what the blogger was doing and it happened to be something I have been doing for pretty much my entire life. Repurposing! That day I realized this was what I meant to do! 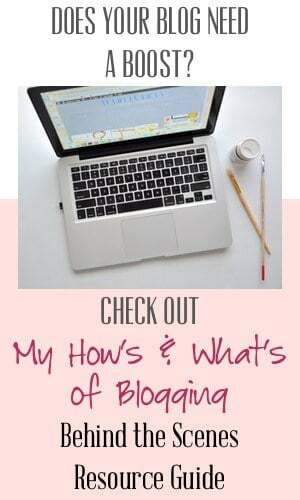 Being a blogger makes you constantly ask yourself, “how do I do that” or how do I get one of those? Unfortunately Googling it is usually the only the answer, it’s sad really, it’s tough to get great advice that isn’t outdated or so confusing you need to be a developer to understand it. 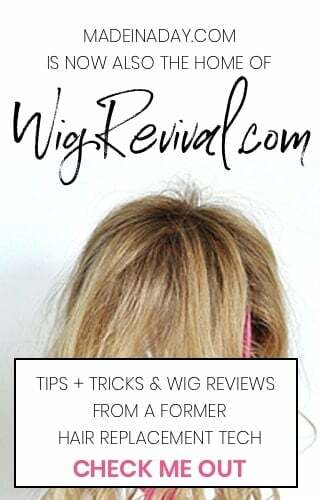 It has been a long process to get me to this point and I wish I had a guide to go by for all the behind-the-scenes of blogging information you will need. I am growing and changing the blog every day and I want to share with you some of my favorite things that make this blog run smoothly, well sometimes. Lol! Let me start at the beginning. 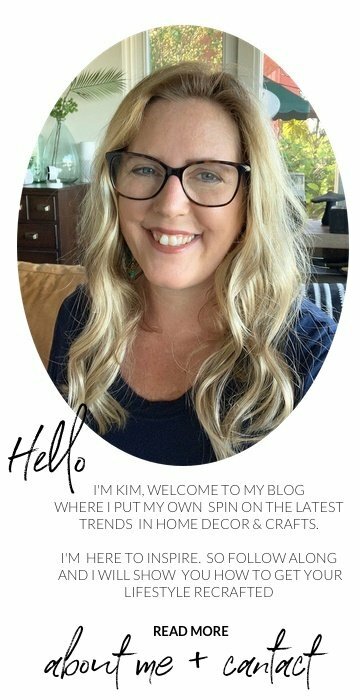 When I first started out, I started my blog on WordPress.com. I recommend this to anyone who does not have a clue about how to set up a blog at all. It is a good starting place to see if you even enjoy blogging. Sometimes it can be a lot of hard work, other times it is really fun. You just need to see if it’s for you first before you jump in and start purchasing the software. WordPress.com has fun themes to choose from and it’s a great place to find your voice and/or niche. Once I was comfortable with the workings of the WordPress Dashboard I moved on to WordPress.org. If you plan on monetizing your blog in the future you will need to change to a format like WordPress.org for more flexibility. This is the first step in starting your blog. This is where I purchased my domain. Secure your name/brand first!! Think about it long and hard and make sure it’s something you want to stick with for a long time. 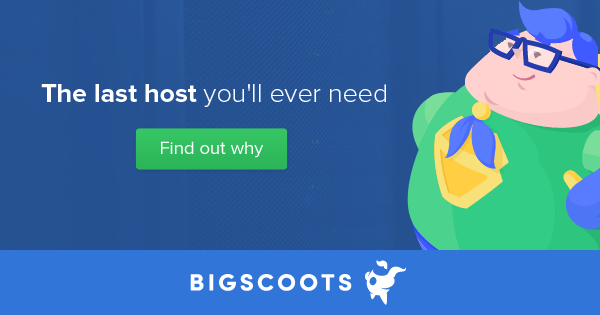 This is the hosting service I use. I have been using them for a couple of years, if you have any issues they are very responsive and helpful over the phone. Love that part! You get to take to a real person!! I have nothing but good to say about them. Beautiful blog themes. You can change the fonts, theme setup, footer, colors and tons of other elements that most child themes do not offer very easily from the dashboard. I love it! The theme I am using now is the “Anchored” Theme. This was my next step in the blogging process. I purchased a theme from Studiopress that included the Genesis Platform with WordPress.org. The dashboard is flexible in that you have control over the CSS code, depending on the theme options. My camera is a Nikon D5000 DSL. It is covered in glue and paint and whatever else I am using at the moment the pics are taken. To learn how to use it I took the Craftsy Basics of Digital Photography (w/ Rick Allred) and will be writing about it soon. I use this to edit my image sizes for web use. This is a photo editor similar to Photoshop, it is an app for Mac users. 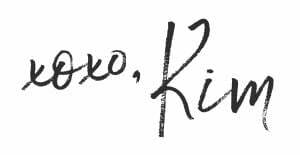 I use this for clear crisp graphics for blog elements such as a header. An easy photo editor to edit and create Pinterest images and graphics. I use Canva for inspiration and to make clean modern graphics. It can be a little confusing at first and does take a little getting used to, but definitely worth a try. I use this to send my RSS out in emails to my subscribers when I make a new post. I just set up my Brand New Weekly Newsletter Campaign! I offer a few bundles of free printables for signing up and an exclusive free download or printable each month for my followers! Click the following link for a brief overview of the bundles and to subscribe. 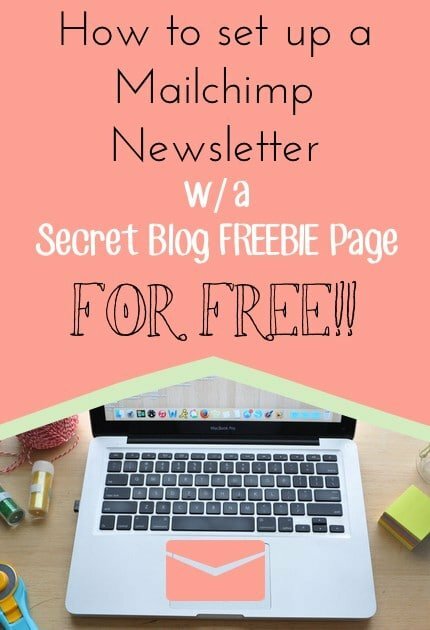 Click here to check out my post on how I made my newsletter with a hidden Freebie page on my blog using a Free Mailchimp Account. 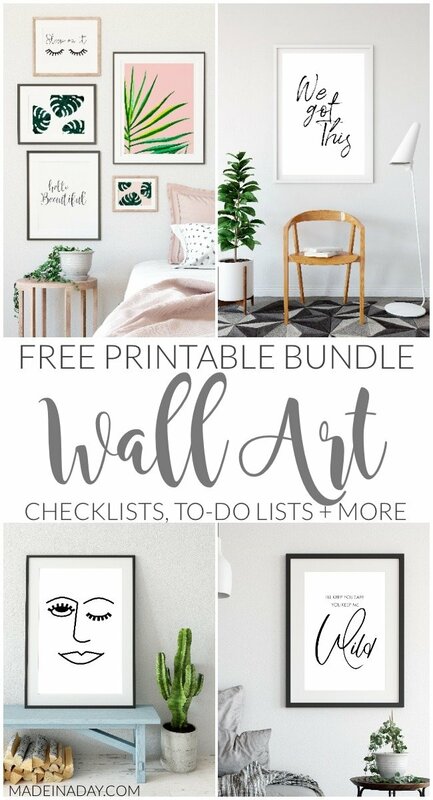 Sign up for my Weekly Newsletter and get FREE Wall Art & Blog Organizing Printable Bundles and gain excess to exclusive FREE Monthly Printables & Downloads! You do not want to miss these FREEBIES! 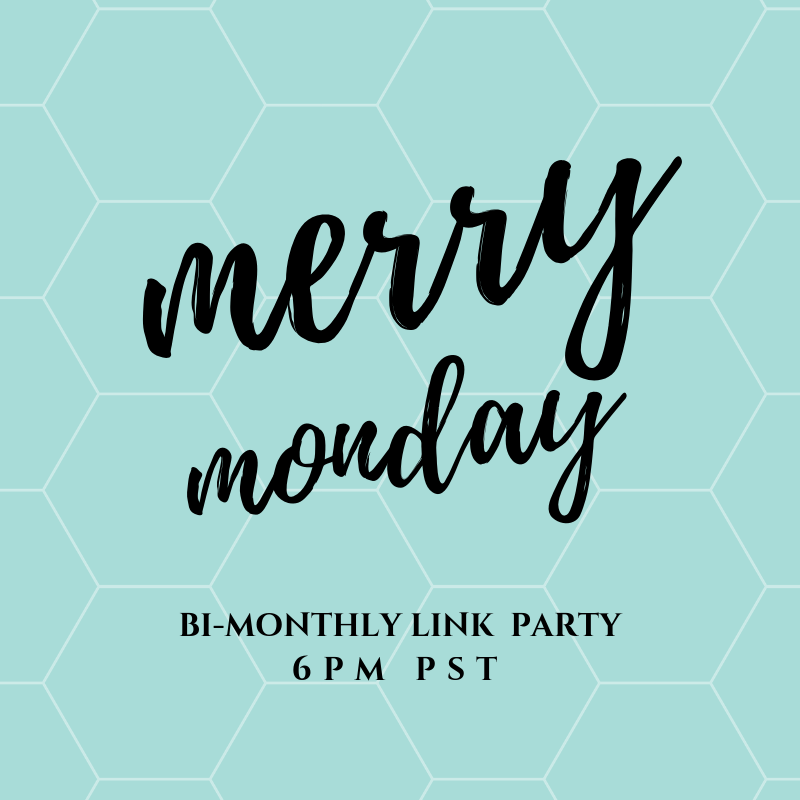 Merry Monday Linky Party is a Linky for bloggers to share family friendly posts. It goes live Sundays at 6pm right here on my blog! How To Blog For Profit: Without Selling Your Soul by Ruth Sokup of the Elite Blogging Academy~ Can’t afford the Academy? Get the condensed version in this book! For more of my favorite Blog Links, Clubs and Memberships I am a part of & see my Sponsor & Affiliates page. Did you like this post? Stay informed! 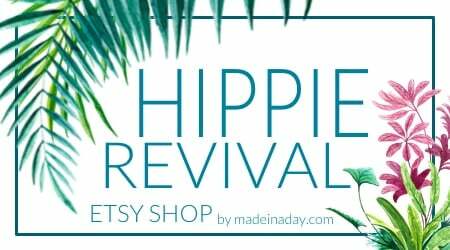 Sign up for my Weekly Newsletter and stay updated on new posts, giveaways and special deals + gain access to my FREE Printables & Downloads Library! You do not want to miss these FREEBIES! I hope you enjoyed reading this page, as I allowed you to pick my brain a little. I will be updating it as my blogging experiences continue to change.